Since it is that time for resolutions, I thought I would give you a hand on someof your leadership aspirations going forward. Following is a solid list of some of the things that effective leaders intentionally focus on (along with some brief descriptions of each). You may have a few of your own favorites to add, and you may be able to combine a few below. 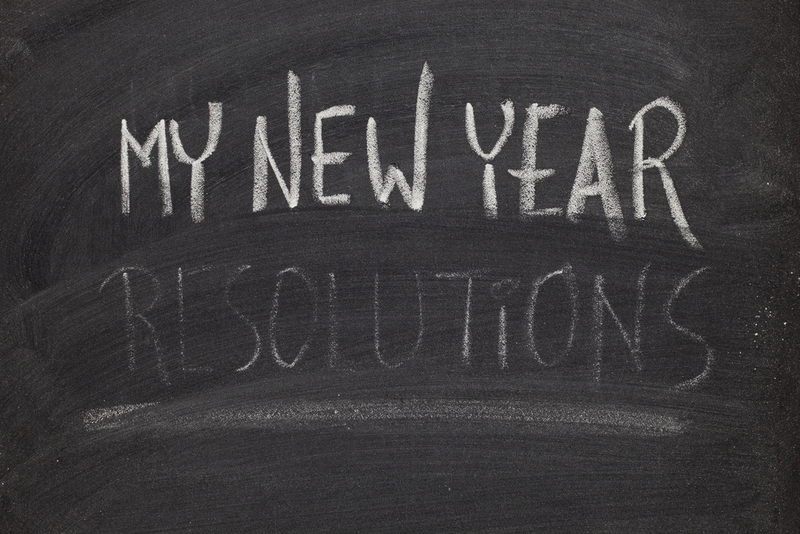 Regardless, if you follow through on these resolutions, you will find that trust and commitment will increase, and that more people will most likely “want to struggle” with you and for you a little more. For those of you really devoted to becoming a better leader, I challenge you to decide which of these you will promise to do and publish that promise for all of your people. Making your resolutions visible will increase your commitment to following through, and invites an open dialogue with your folks for getting feedback on how you are doing. So, here we go. Believe it or not, you can get better at many of these. However, settle for the 1 or 2 that are really important for you, and get started right now. Progress requires an everyday effort, and I hope you will choose to stick with your goals over the long haul. Good luck to all, and have a terrific 2017.